PACKO - Sintorn Co., Ltd.
Sanitary Pump is made of AISI 316L electropolished material. 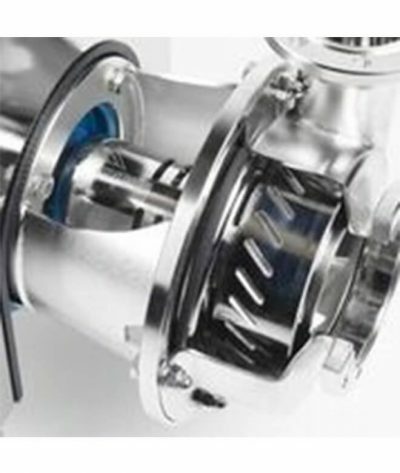 Pump is hygenic and resistance to corrosion and errosion. 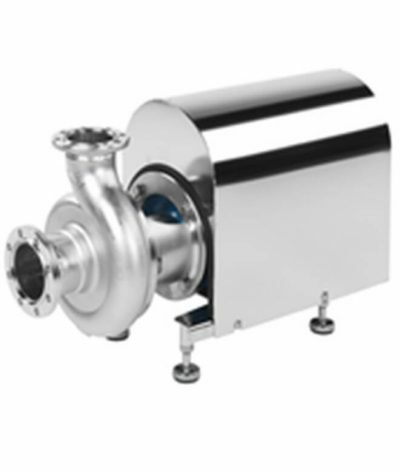 Pump is non-clogging, excellent air handling capability and easy to clean. Pump is with EHEDG certificate. Sanitary pump with Vortex impeller is suitable for pumping liquid with impurities. Impeller blades are formed three-dimensionally with low NPSH value. Surface finish is electropolised. Mechanical seal according to EN12756. Connection flanges are according to EN-1092-1. 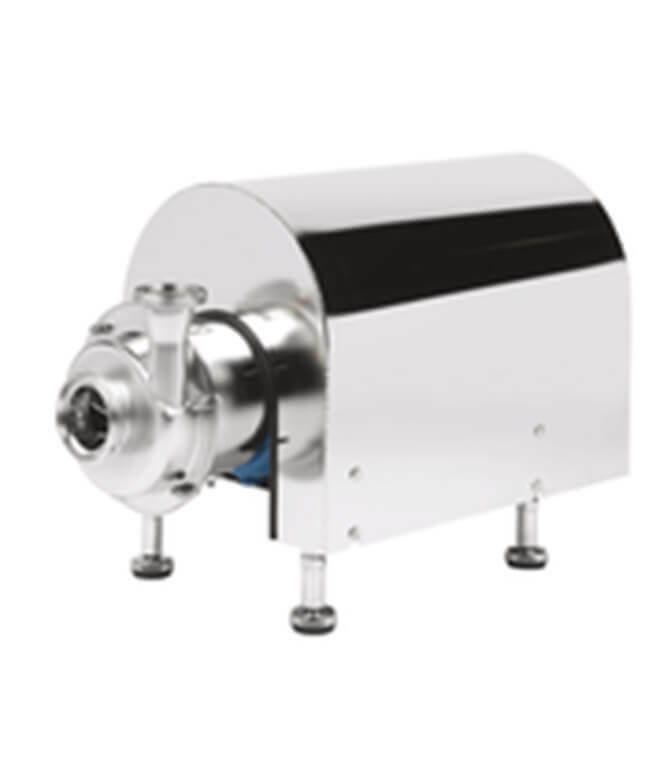 Pump is designed with large free passage and soft pumping action. Most suitable for liquid with cut particles such as vegetables, bean, pea, carrot, cut fruits and marine products such as shrimp and mussels. Pump surfaces are electropolished. 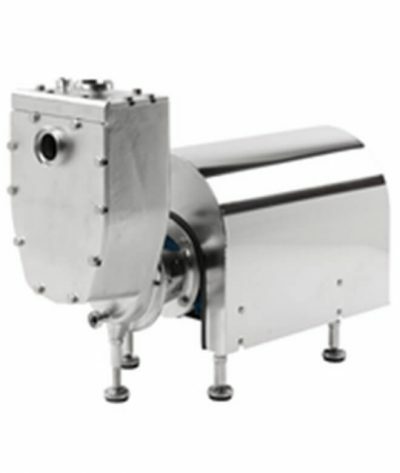 Packo Shear Mixer pump is mainly used for in-line mixing, homogenisation and dispergation applications. 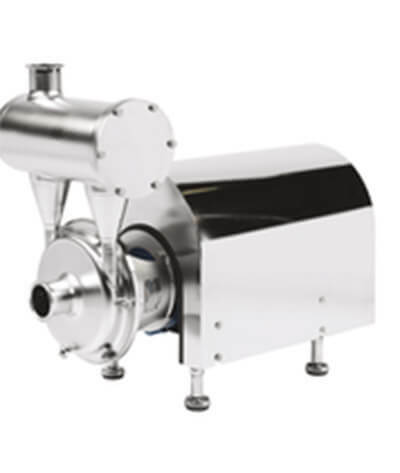 Pump mixes liquids with different viscosity and density to achieve a homogeneous solution. Pump is according to EHEDG requirements. 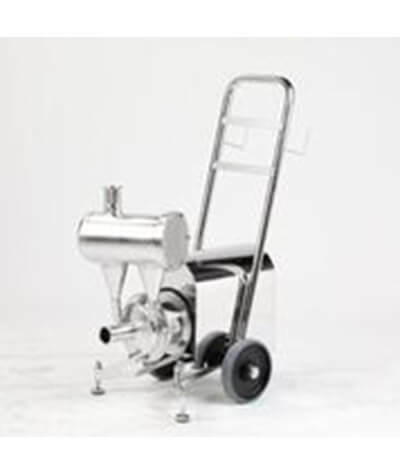 Packo Stainless Steel Sanitary centrifugal pump is food grade pump mainly use for pumping food staff liquids. 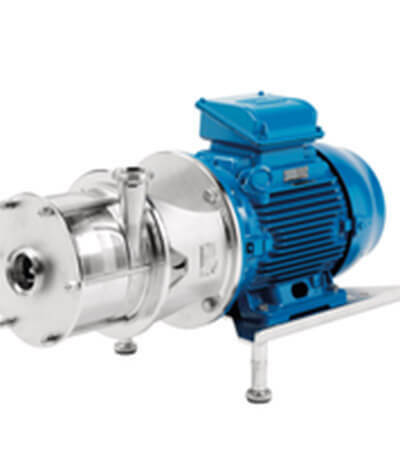 Pump has high efficiency, low energy consumption, and easy to maintain. Suraces are electropolished, easy to clean and has long operation life. 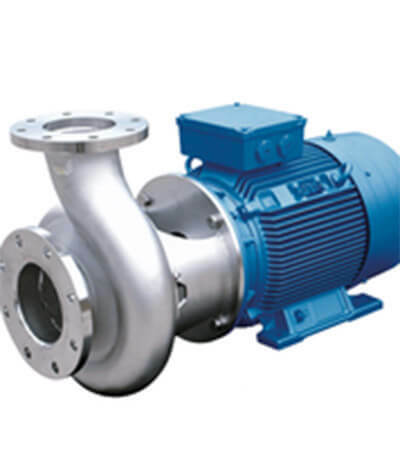 The pump casing is made of thick-walled cast duplex stainless steel material. Pump is particularly suitable for transferring abrasive liquids. Typical applications are circulation of liquid feeding for animals and liquids with impurities for filtration purpose. Large flowrate stainless steel centrifugal pump is extremely efficient and reduced noise level due to the shape of the volute casing which is made of 316L investment casting. Main application are for pumping wine, beer, and beverages where smooth pumping is required. Pump surfaces are electropolished finishes. 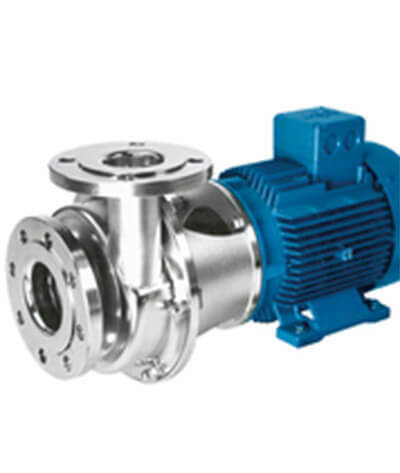 Pump is designed according to EHEDG requirements. Impellers are opened type easy to clean during CIP. All wetted parts are made of 1.4404/SS316L. Surface finish is electropolished. 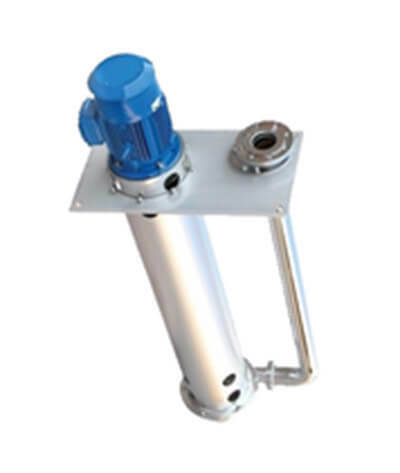 Multistage pump has high head and low NPSH. 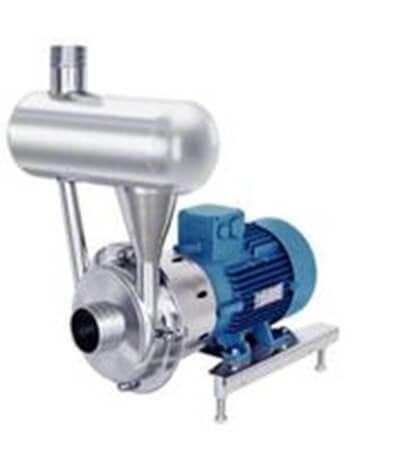 Packo Stainless Steel Sanitary Pump CRP, FP2 and FP3 series is an air handling centrifugal pump which is mainly used as CIP-return and tanker unloading pump. 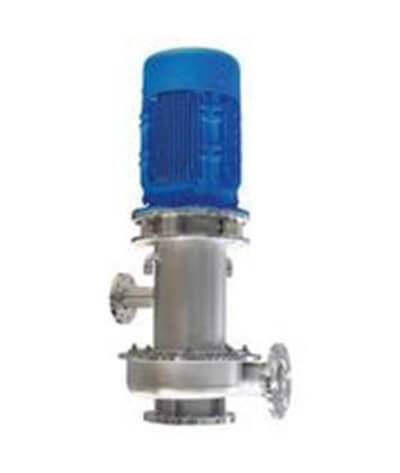 Pump is designed with high efficiency and low NPSH value which is an excellent tanker unloading pump. Large clearance between impeller and pump casing allowing small impurities to pass without causing wear. The pump performance remains the same even after several years of operation. 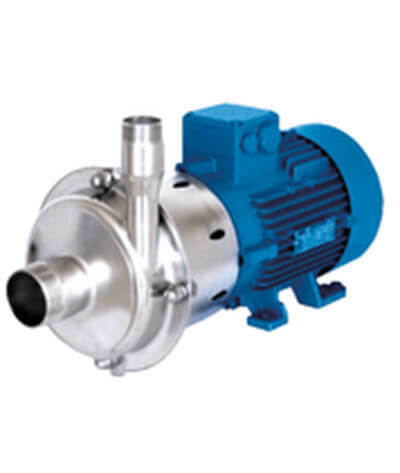 Pump has low NPSH requirement and low noise. Pump is with EHEDG certificate. 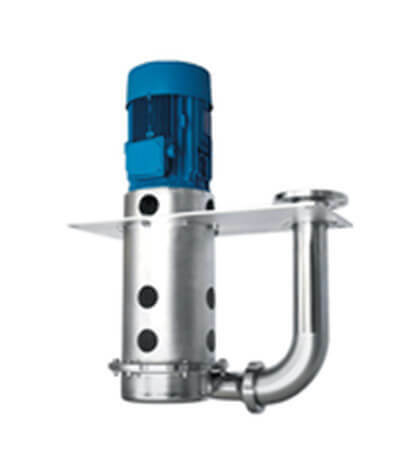 Packo Stainless Steel Sanitary Vertical Cantilever Pump is designed for installation in a sump or tank, having only casing and impeller submerged. The pump is used in application with liquids which are difficult to seal with a mechanical shaft seal and when no support bearing inside the liquid is allowed, such as abrasive slurries frying oils, metal finish coating…etc. Pump is available with closed, open or vortex impeller to meet with the requirement of wide ranges of applications. Pump is with EHEDG certificate.